Ahead of the Nigerian presidential elections, students in unity colleges would proceed on a mid-term break from 15th February, the government has announced. That is a day to the presidential and federal parliamentary elections billed for the 16th. Minister of Education, Adamu Adamu made this disclosure on Friday adding that the break would last till 19th February. The minister, who was speaking at the 7th edition of the Ministerial News Briefing in Abuja explained that it would afford parents the time to pick up and return their children, from and to school. The break is only for presidential elections. Mr Adamu also clarified that the development does not affect other types of schools. 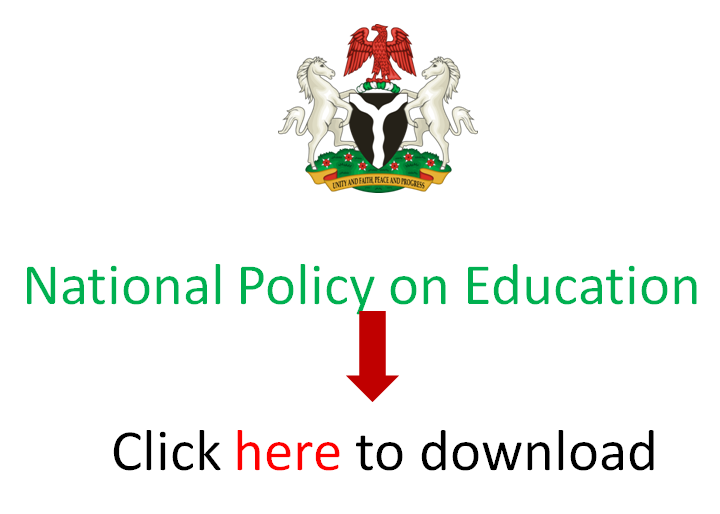 EduCeleb.com reports that Nigeria’s 104 unity schools are federal secondary schools spread across the country, which exist in forms of federal government colleges, federal government girls’ colleges and federal science and technical colleges.